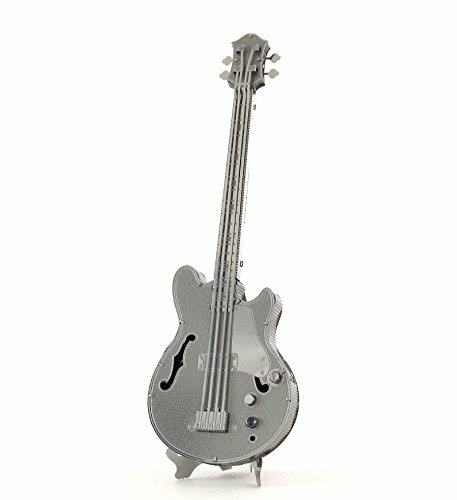 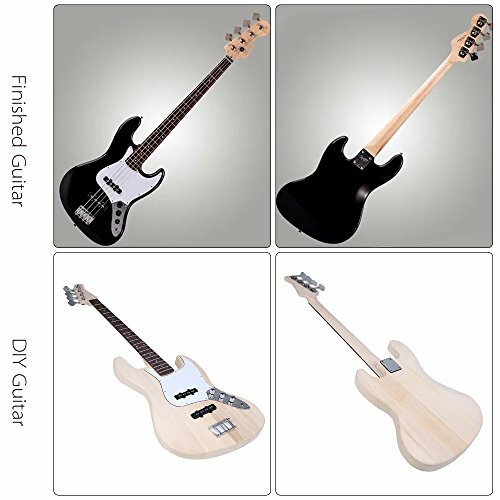 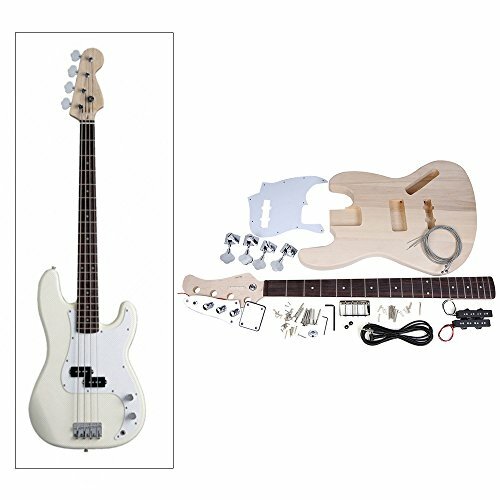 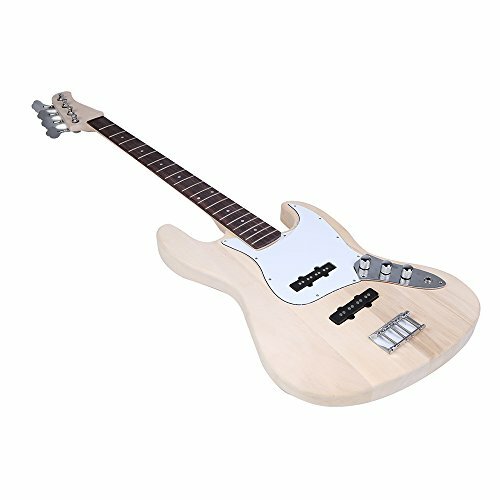 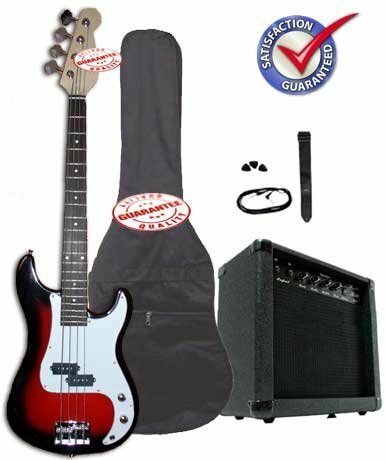 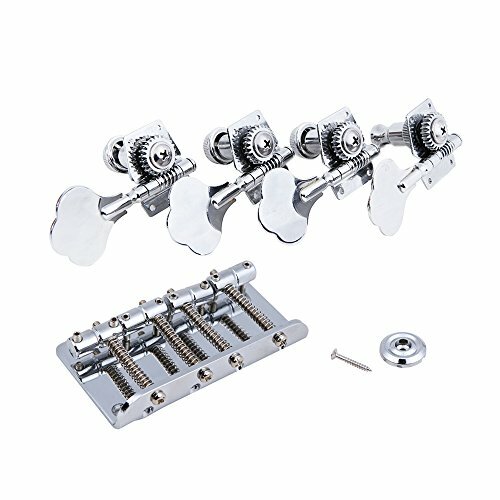 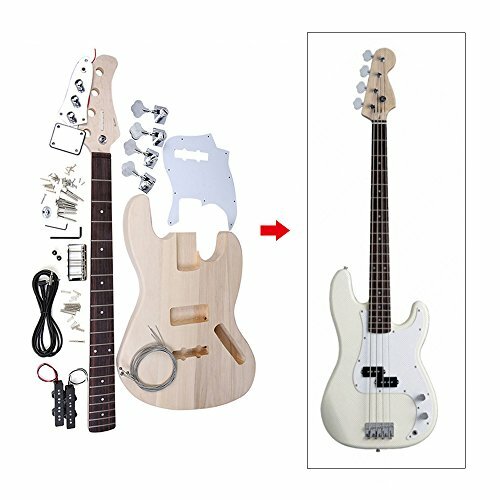 1Interested in building your own bass? 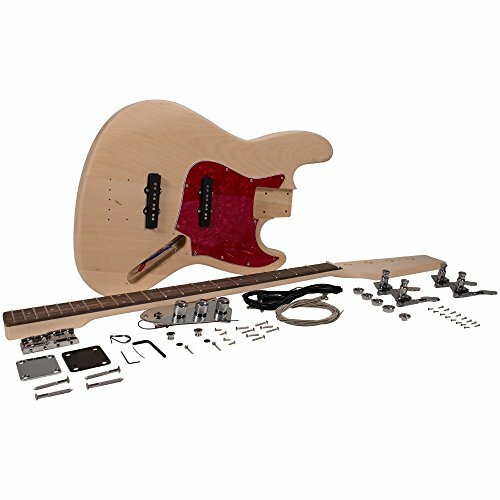 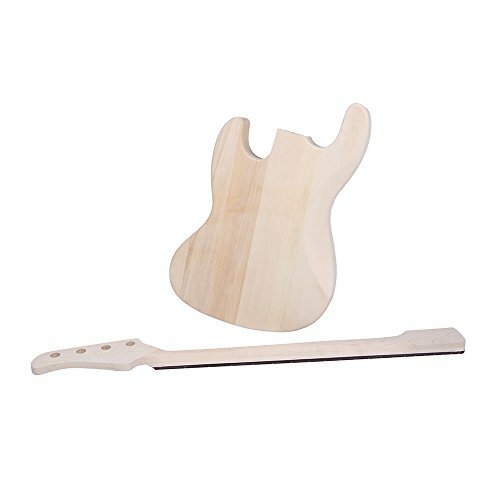 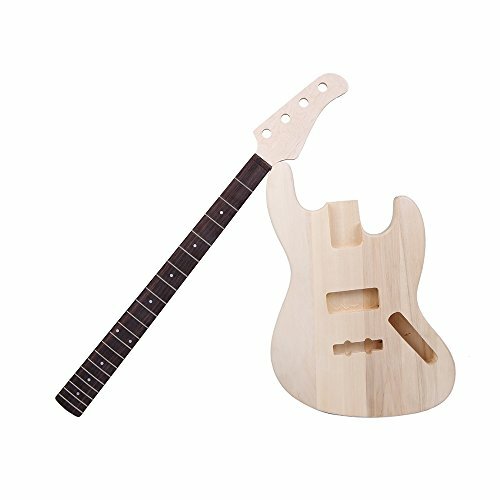 This set will satisfy your special needs, including all the parts you need to create your own cool instrument. 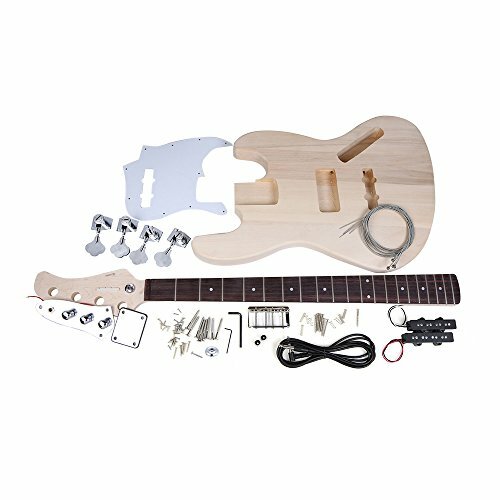 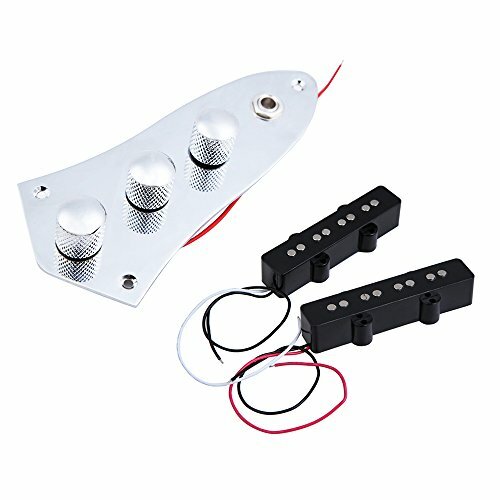 Electronics are complete and ready for installation–no soldering required, but the electronic parts needs to be mounted on the pick guard so soldering is required.